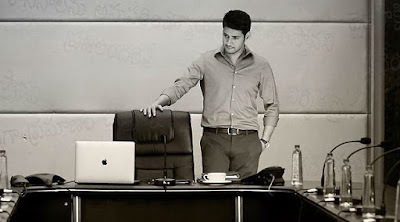 Awesome song and mind-boggling movie...You just love the way everything is pictured..Each and every scene is worth a watch..And Mahesh Sir's acting is unbelievable...Respect for him and his work has increased after this movie..i'd love to watch it again and again and again even if it is Telugu ♥ Regretting for not watching this movie earlier. Awesome Song!!!!!! I Love This Song Very Much!!!!! I Love This Film Also!!!! Respect To Mahesh Sir!!! Salute Sir!! !